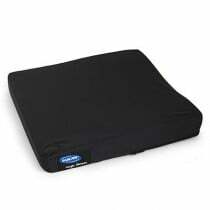 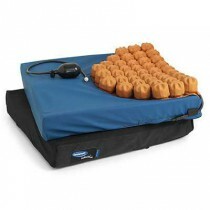 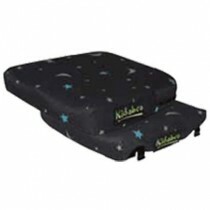 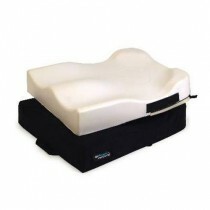 Invacare Wheelchair Cushions relieve pressure and add comfort for extended wheelchair use. From your simple and effective Memory Foam Coccyx Seat Cushions to the Flovair Gentle Contour Cushion for Wheelchairs, Invacare provides the versatility and quality you need in finding personalized comfort. 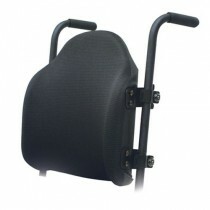 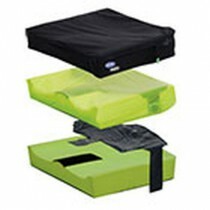 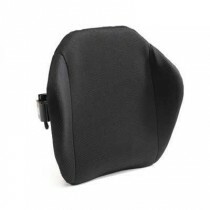 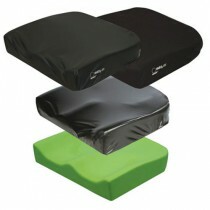 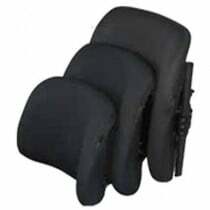 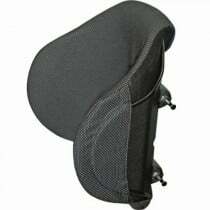 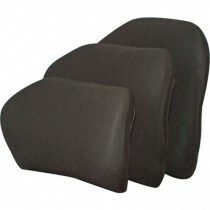 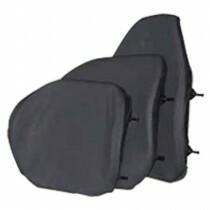 Invacare's selection of cushions for wheelchairs includes foam and air cushions for the seat and back support. 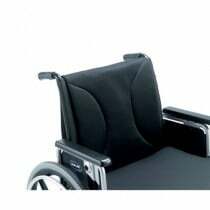 Invacare wheelchair cushions provide added support and healthy distribution of weight, which is essential for individuals in wheelchairs for prolonged periods.